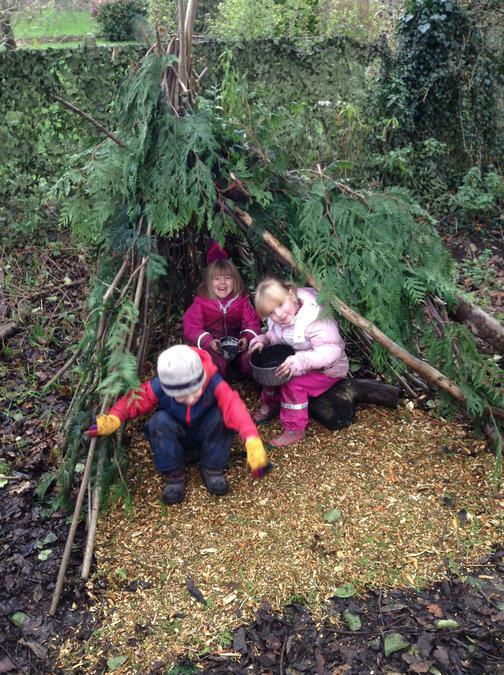 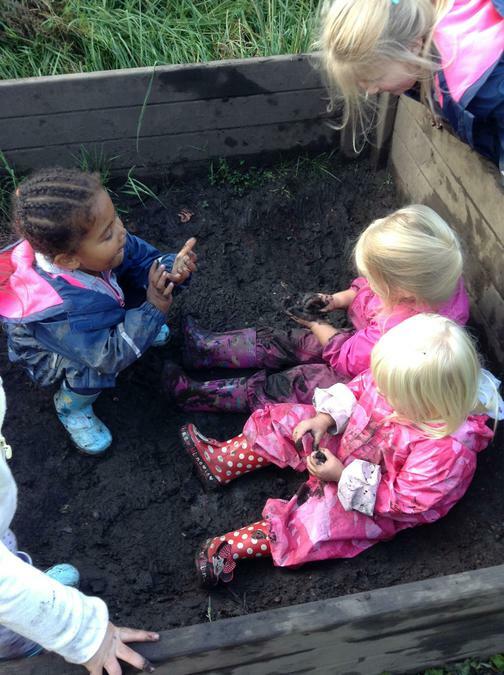 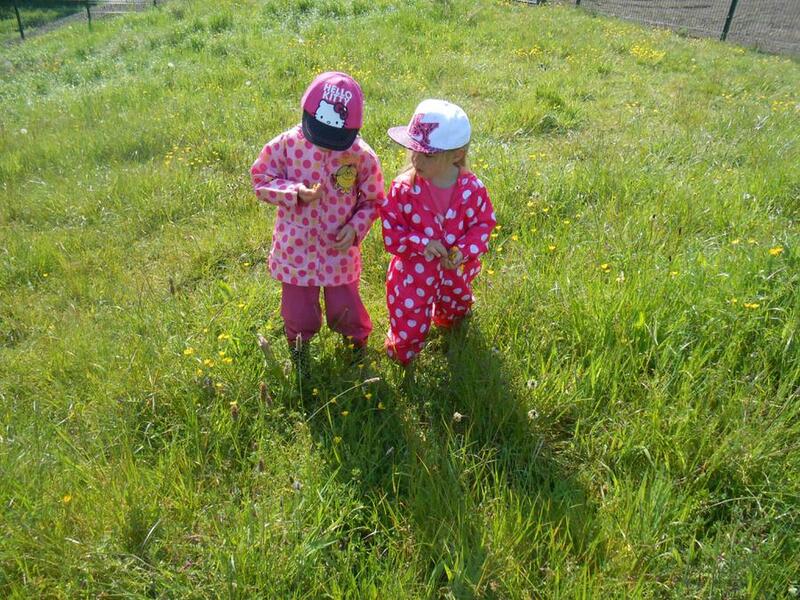 Forest School offers an abundance of opportunities and experiences throughout the school in an outdoor environment. 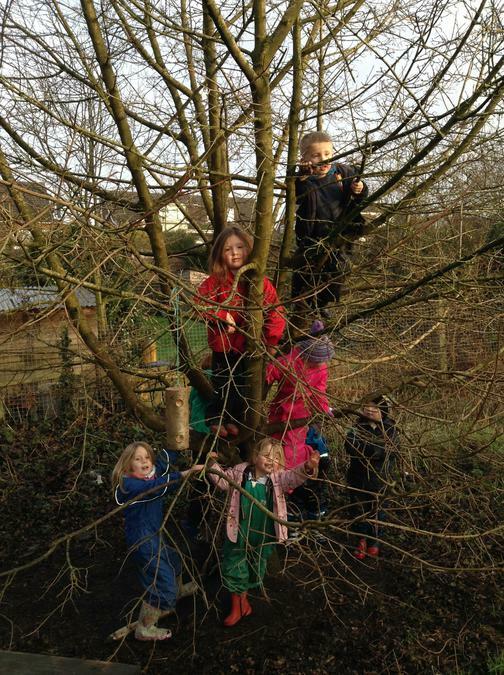 Currently our Foundation Stage access the area weekly with all other classes enjoying time outside as part of their curriculum during the year. 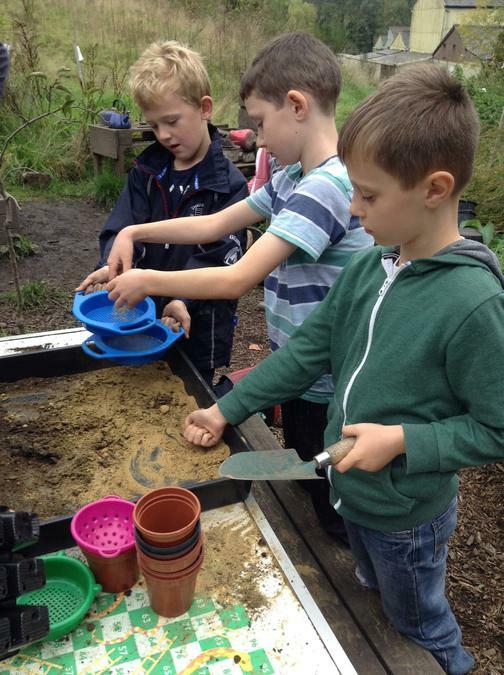 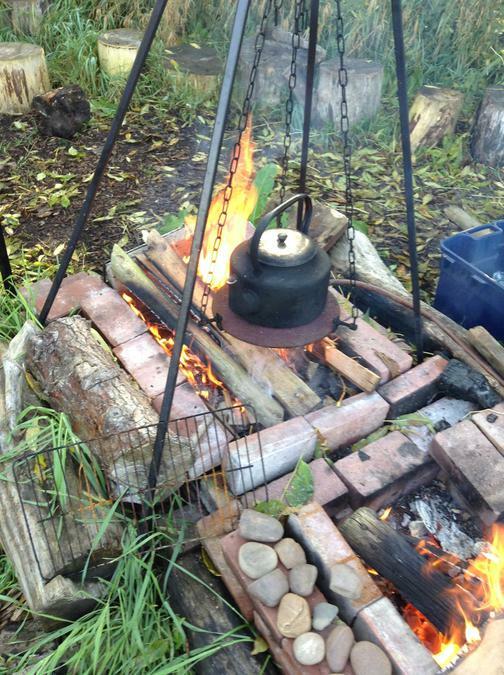 We offer child initiated learning as well as skills such as lighting fires, cooking, whittling, sawing and craft activities. 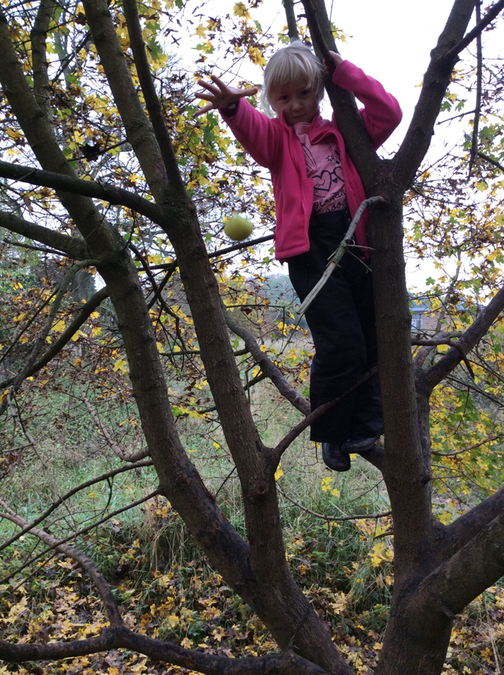 During the year the children have taken part in science activities including Sir Isaac Newton’s law of Gravity, Seasons, Healthy Eating and Mini Beasts.